What's a little fur between friends? 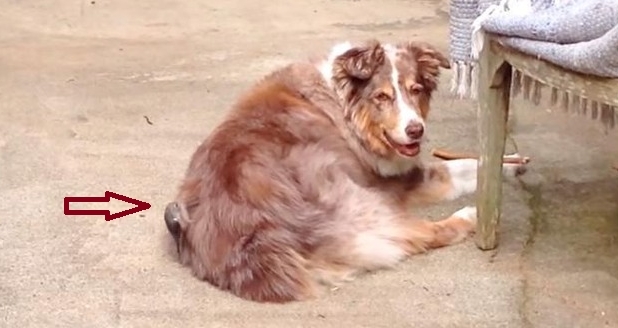 This old Australian shepherd is totally onboard with the sharing economy — when a bird starts to pluck and gather his fur for nest material, he stays very still and keeps smiling. Really, it's no problem at all. The bird should feel lucky, as he will now have the coziest nest of all time. Responses to "Dog is totally cool with bird borrowing his fur to build a nest"